There are a wide variety of kingfisher birds found all over the globe. As the name suggests, some are skilled at diving straight down into the water and finding a fish to eat. 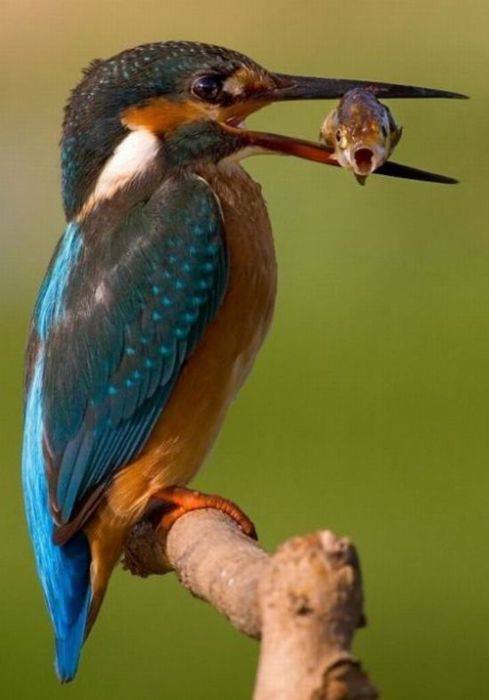 Even the fish looks surprised at the kingfisher's talents! This is the aptly-named "black swallower" (Chiasmodon niger), a fish known for eating bony fish up to 10x its mass and 2x its length. It's found worldwide in tropical and subtropical waters at a depth of 700-2,745 meters. 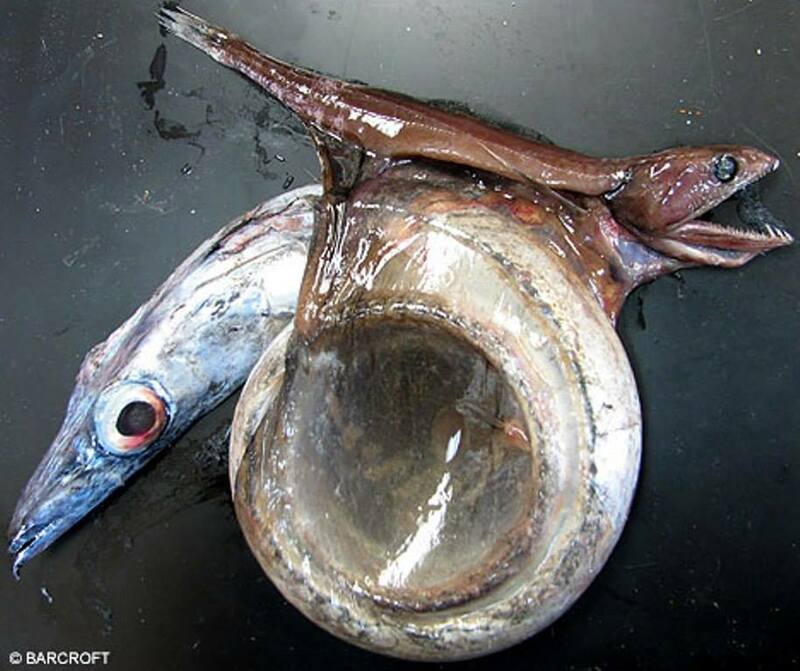 Most specimens of this fish have been collected after one attempted to swallow prey too large for it to handle, and the prey could not be digested before decomposition set it. The release of gases forces the black swallower to the surface. 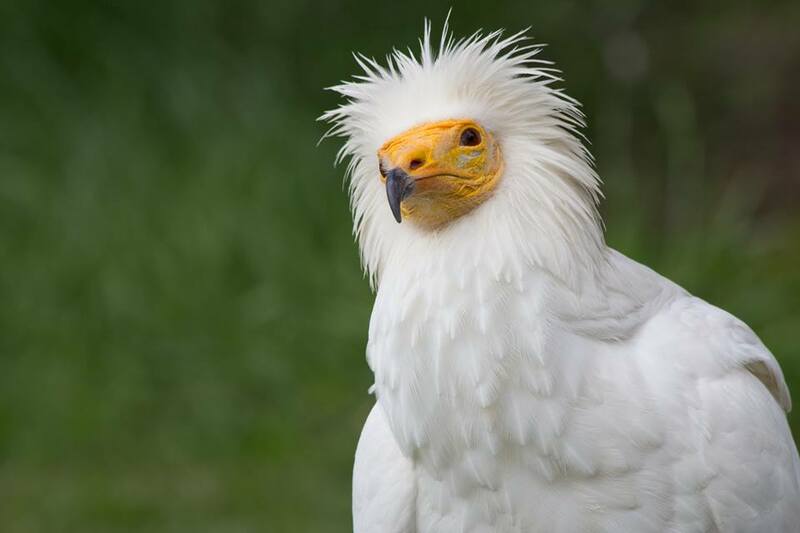 Egyptian vultures not only feed on dead animals, but are opportunists who will also eat small or injured animals, and will even steal eggs of other birds and crack them open. The vultures are listed as endangered by the IUCN. 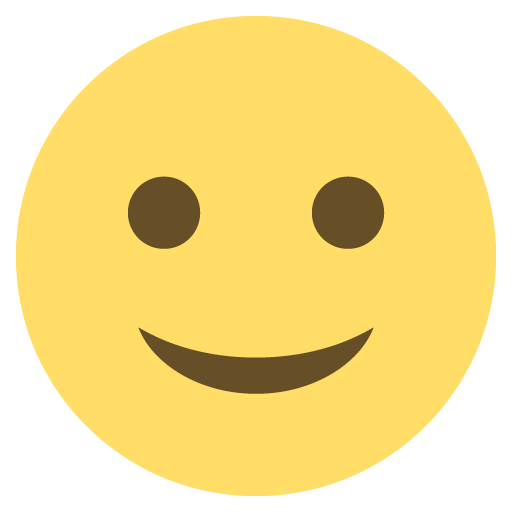 In Asia, they have lost about a third of their population each year since the turn of the century. Hunting and accidental poisoning (ingesting insects that have been treated with a pesticide) are two of the main causes for their decline. The bleeding tooth fungus grows in Europe and North America. 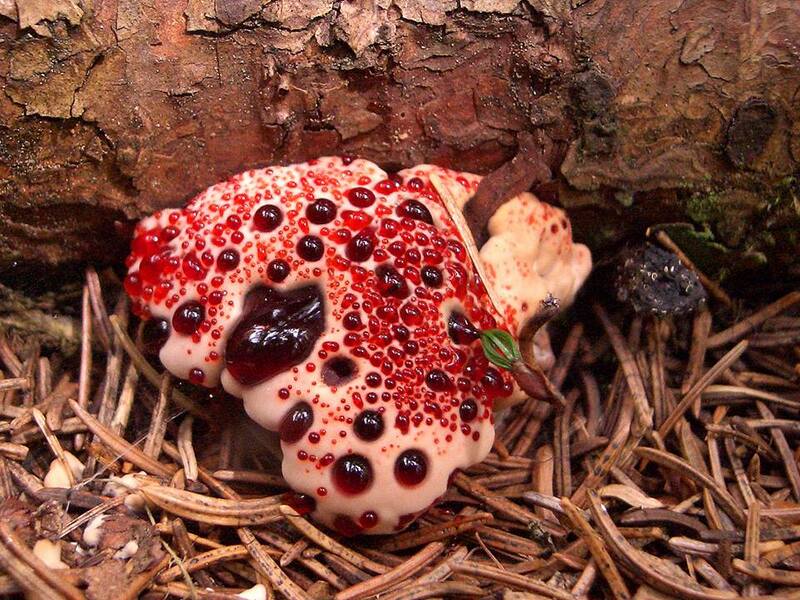 While young, the fungus looks like it is oozing blood. 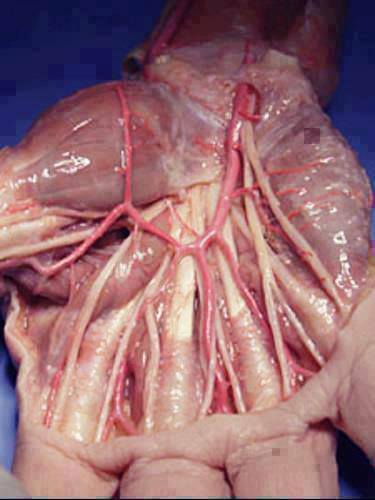 The red liquid is actually an anticoagulant. 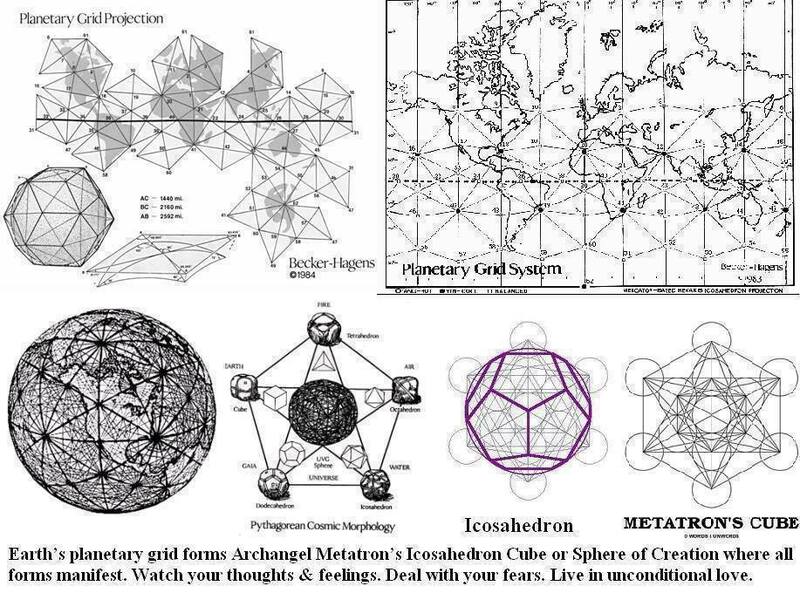 It lives on the roots of conifer trees and exchanges nutrients in a mutually beneficial relationship. And, if you're wondering, they are inedible. 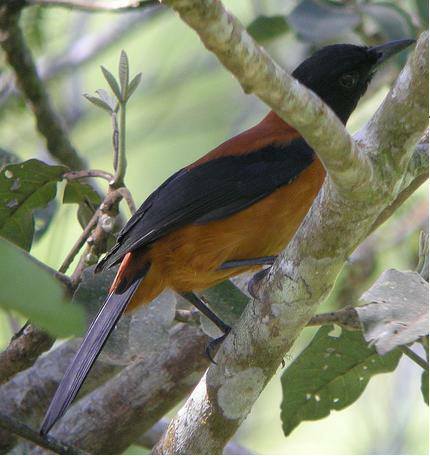 The hooded Pitohui was one of the first poisonous birds discovered. It has a toxin on its skin and feathers that can induce tingling or numbness when touched. It is a common bird in New Guinea. 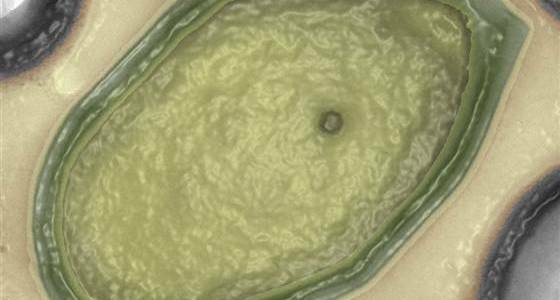 Have you heard about two new gigantic viruses that have been discovered? They measure around 1 micrometer long & half that across – larger than some eukaryotic cells! 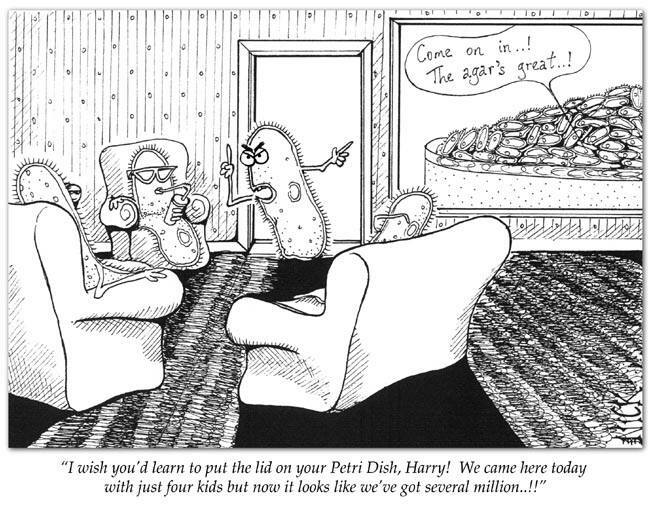 Massive genomes up to 2.5 Mb (millions of base pairs) are present to match their giant size. Their discovery raises many questions on viral diversity that remains unexplored. 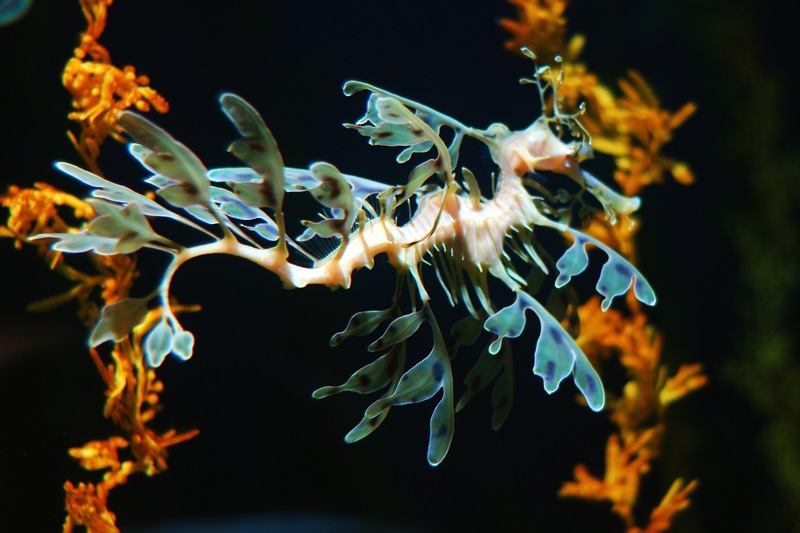 This is the spectacular Leafy Seadragon. Its dangling skin disguises the vulnerable species as floating seaweed. Like seahorses, the male Leafy Seadragon carries the eggs, which are bright pink when the female first deposits them, but turn purple or orange when they're ready to hatch after nine weeks. 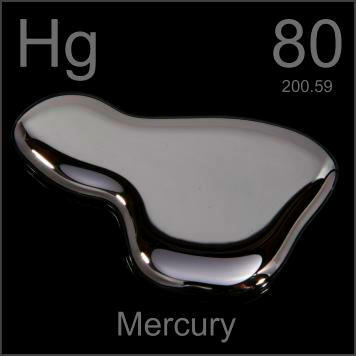 Does excess mercury cause autism? 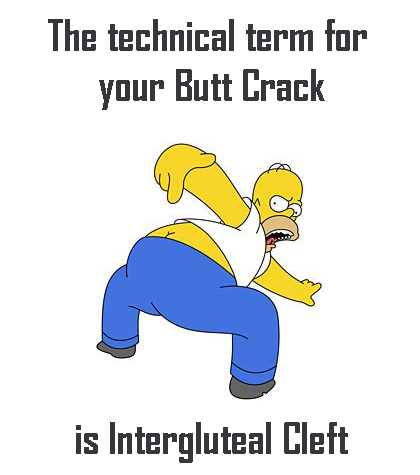 This announcement is the result of over 30 years of extensive research. 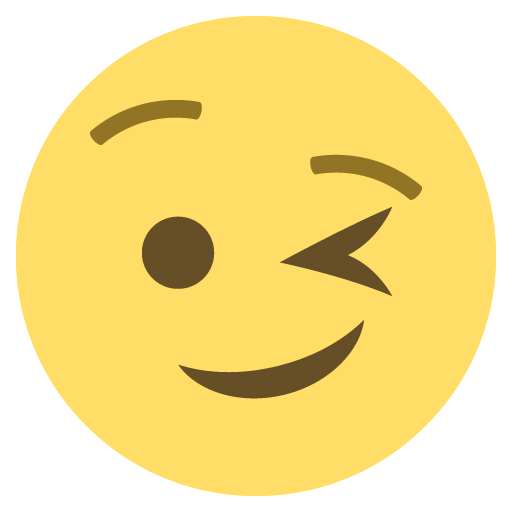 It was determined that prenatal exposure to low levels of mercury through fish in the mother’s diet or the environment does not contribute to disorders on the [[Autism]] spectrum. Swedish engineers have developed a system that turns sweat into potable water. 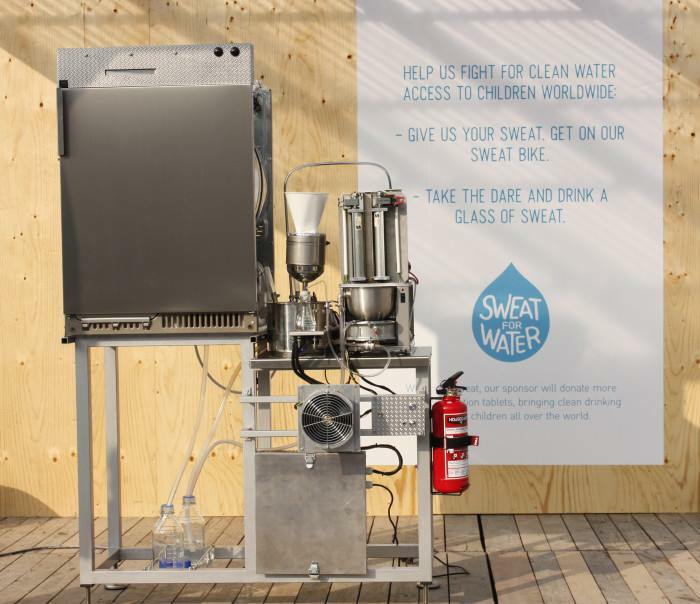 The Sweat Machine spins clothes to extract liquid from the fibres, filters it and transforms it into water. Their developers say the water extracted from the machine is cleaner than ordinary tap water. The tail was discovered in northern Mexico and most likely belonged to a hadrosaur, a duck-billed dinosaur. 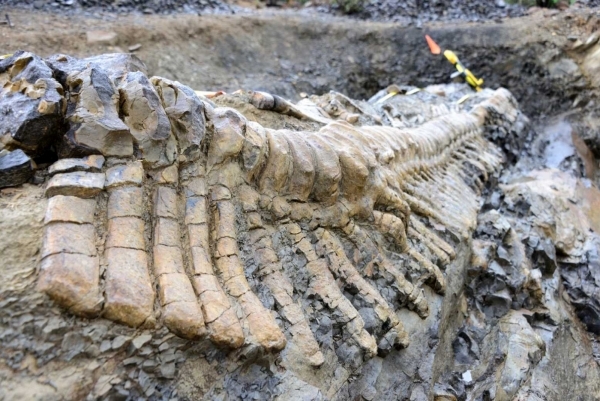 The tail is 4.9 meters (16 feet) long and is made up of 50 vertebrae. Tails are rare finds, and this is the first discovered in such good condition. See what happens to the bullets of an AK-47 when they are shot into water.